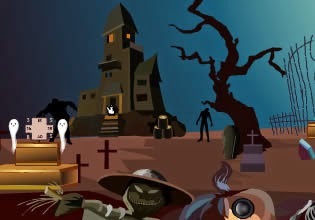 Zombie Forest Escape is another zombie themed game created by Games2Attack. Explore forest, find objects and complete tasks in order to escape. Have fun!